Foreign correspondent Christina Lamb OBE opened this year’s Asia House Bagri Foundation Literature Festival, on 9th May 2017. She co-authored I Am Malala: The Girl Who Stood Up for Education and The Girl From Aleppo, with Nujeen Mustafa, telling the tale of a young girl’s journey from Syria to Germany in a wheelchair. Here is a video of her talk, which will particularly appeal to those interested in the experiences and challenges of reporting from the frontline in Syria, Afghanistan and Pakistan. 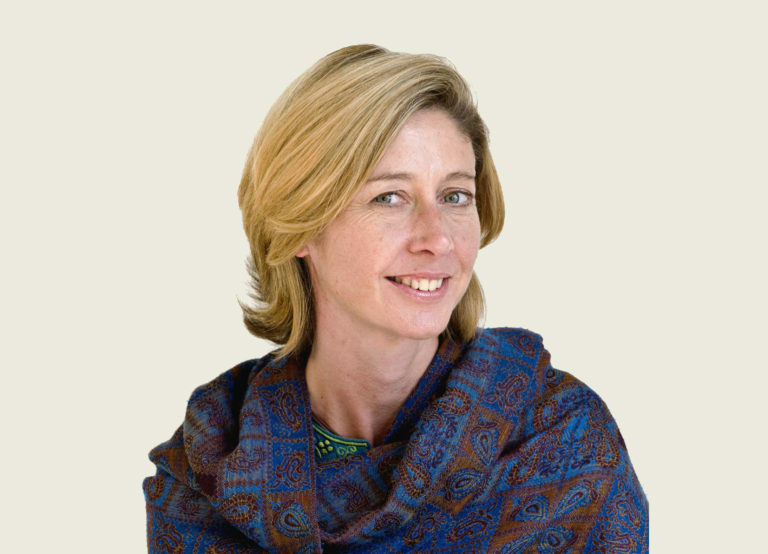 Christina Lamb OBE is a multi-award-winning British author and is currently chief foreign affairs correspondent for The Sunday Times.